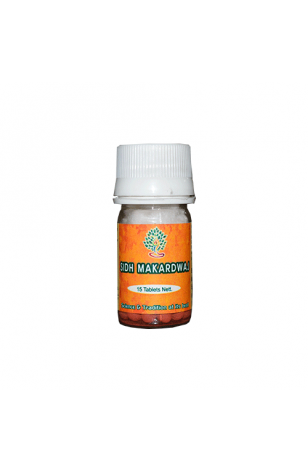 Helps in physical strength and stamina. It also supports in toning the muscles. It is pure herbal and ayurvedic .